MUMBAI: Luxury never comes easy, one needs to work hard for it! 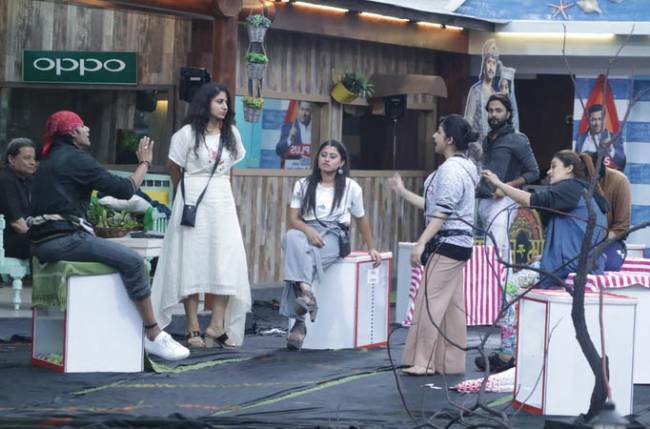 Similarly, Bigg Boss has no intentions of giving the housemates an easy way out, especially when it comes to the budget that can help meet their requirements. With the culmination of a challenging nomination task, it was time for the house mates to gear up and prepare to win the luxury budget task. 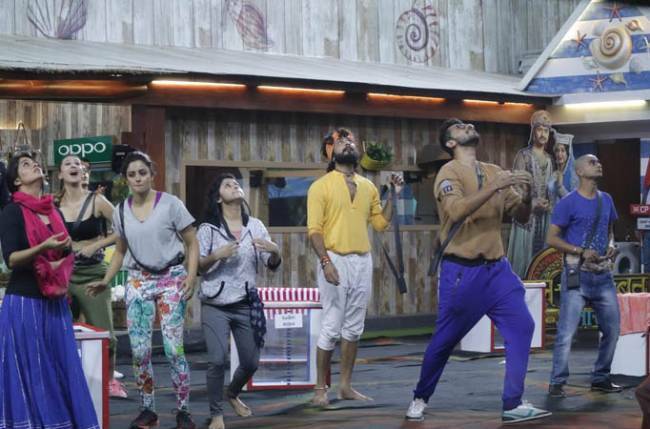 Implying to the luxury budget- ‘Jwalamukhi’, Bigg Boss woke the contestants with a fiery track ‘Jigar Ma BadiAag Hai’ giving them a hint of the storm that was going to hit them.This particular task will also affect the captaincy for the week.